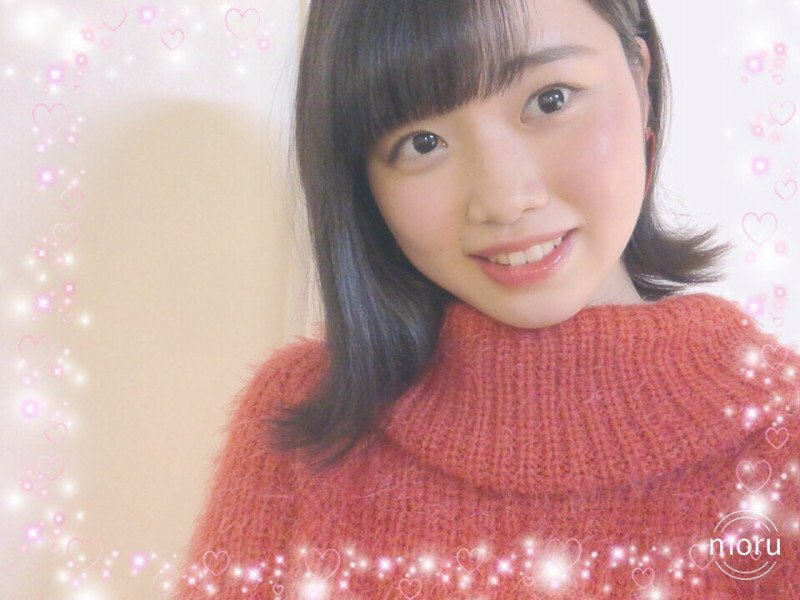 • She was revealed as a new member on December 3, 2018 at the "BEYOOOOONDS Ouen Kikaku FC Event 2018 ~Fuyu no Jin ZIN~" at Yamano Hall. • Was in her 3rd year of high school when she joined BEYOOOOONDS. • Attends the Tokyo College of Music High School (東京音楽大学付属高等学校). • Her favorite genres of music are J-Pop, classical, and western music. • Her favorite sport is kendo. • Her motto is "Where there's a will, there's a way" (為せば成る; Naseba naru). She is 18 now, born on the 16th of august 2000. Am i the only one who think she look a bit like a young Sayumi. with Chiichan’s hairstyle ? ^ tbf couldn't it just because she's nervous? 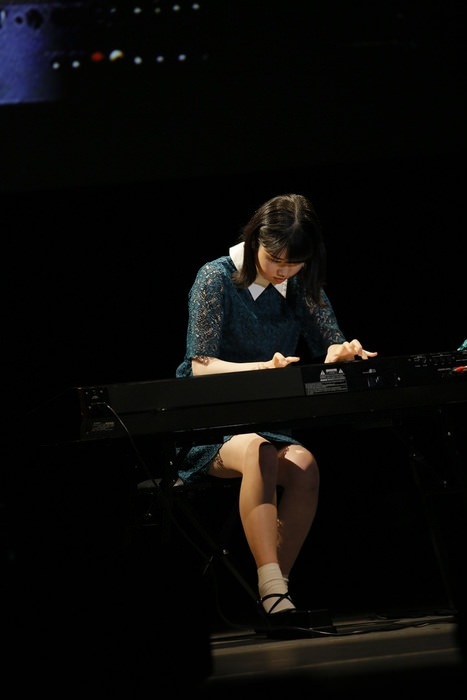 Honoka is a student at the Tokyo College of Music High School (東京音楽大学付属高等学校). There are two pictures and in both she looks like a normal piano player. Could just be a passionate player moving to the tune when the stroke needs to be more forceful. Not saying she is but...we're just looking at pictures. And playing piano in front of an audience is always hard and nerv wrecking. If you look at professional piano contests and such how many players are laying on the keys half of the time? She look a bit like a young Maasa on this pic, Can’t wait to know more about her !! !